Patients are becoming increasingly responsible for handling their medical expenses, particularly the burden of out-of-pocket costs. To help relieve some of this burden and cover these costs, providers are starting to offer consumers zero-interest loans. In many cases, providers are partnering with vendors to roll out these loan programs, according to Healthcare Finance News. 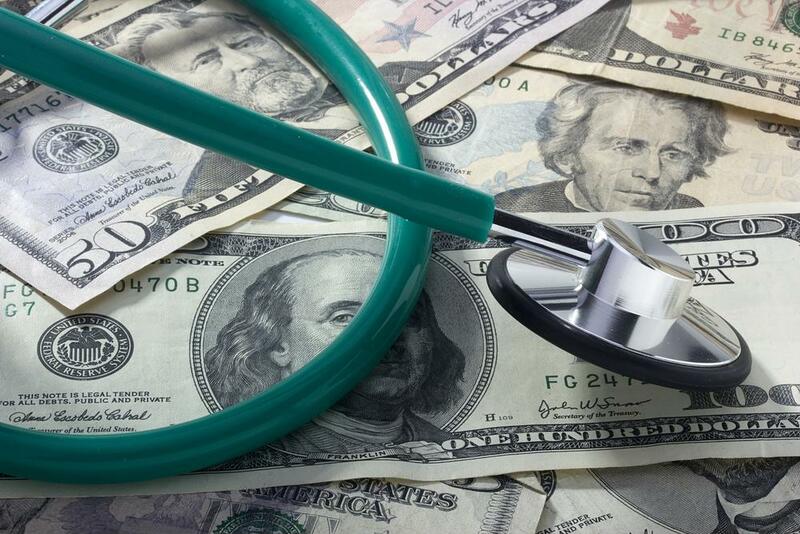 Helping patients avoid bad debt ultimately helps the provider as well. It helps guarantee a way to collect reimbursement, even if the patient struggles. However, even without that assistance, many patients have turned to personal loans or other repayment plans to afford medical care. If a provider gets on board, it can benefit everyone. For more information about how you can improve your hospital’s financial efficiency, contact Professional Medical Services today.